A good paint job is an investment. Many homeowners often go out of their way to choose the perfect colors for their walls to include both primary colors and accent colors. As time passes, these same walls begin to see the effects of aging. Many homeowners miss an important opportunity in that some do not take the proper preventative measures required to keep painted walls in pristine condition. With proper attention, painted walls can maintain their integrity and keep their youthful appearance. Painted walls require maintenance just as any other area of the home. This is true for both interior and exterior paint. Over time, paint can fade, accumulate dirt, peel and even chip or crack. 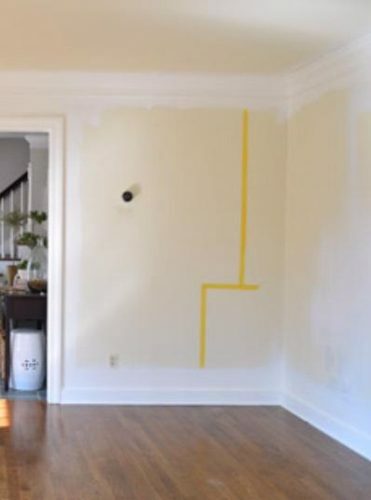 This can happen in any room of the home as paint endures much wear and tear over time. This is why it’s important to give painted interiors and exteriors special attention and care to maintain the overall beauty of the home. Bathrooms represent one of the top selling features of modern homes. Bathrooms come equipped with high tech features, elaborate fixtures and intricate tile work. What brings all of these elements together is the color of the walls. Bathrooms can be painted in a number of different hues to include, bold bright colors to more subdued, relaxing colors that create a spa-like atmosphere. However, with time these walls will experience wear and tear that should be given special attention and protection. It is important to note that bathrooms are high humidity areas where fog from showers can result in water damage and warped paint. The best remedy for this is to make sure bathrooms are fully ventilated. This will ensure water is not absorbed into the paint. It will also be important to choose a paint finish that is non-porous. The type of finish used really does make a difference on the longevity of the paint job. Satin and semi-glossy paints are excellent choices for bathrooms. These paints are non-porous and they leave a great finish on the walls. In addition, semi-gloss paints hold up to more frequent cleanings. A modern kitchen is another huge selling feature of a home. 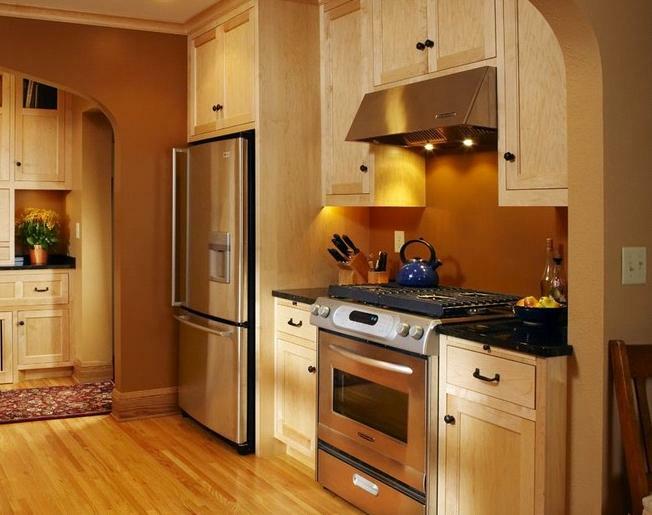 Since many kitchens are high-traffic areas it is important to give special attention to the walls from time to time. 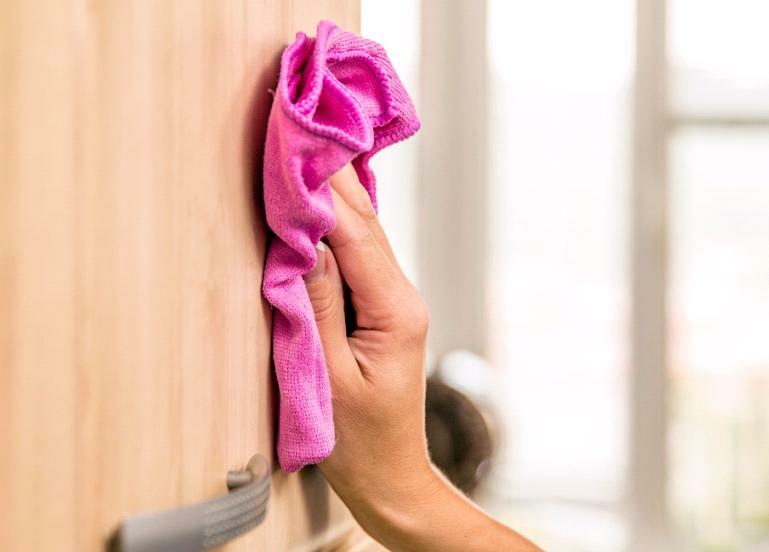 Keep kitchen walls looking their best by immediately cleaning up any splashes, spills and stains that appear on the walls from cooking. When cleaning, use light pressure, avoid scrubbing and use a light-weight cleaner to prevent surface damage. Even if the stain is deeper, avoid scrubbing the wall and instead use a heavier duty cleaning solution. 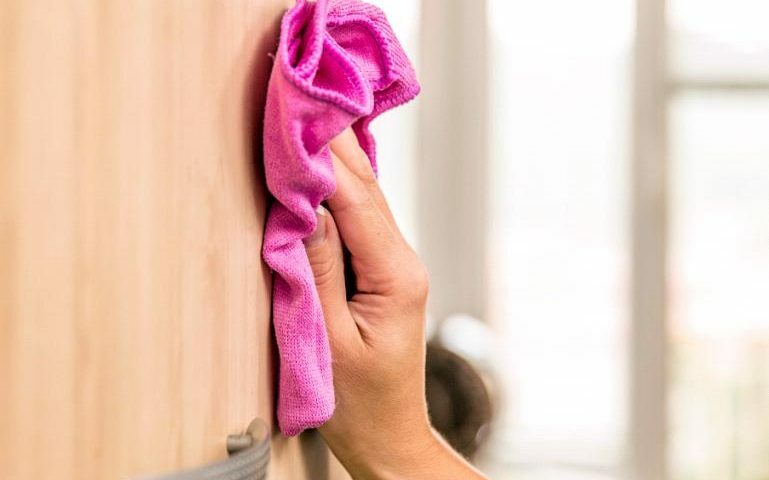 Also make it a habit to take measures to prevent marks from staining the walls by cleaning any blemishes right away so that it does not become a permanent mark. Interior paint blemishes can be very noticeable. Many homeowners are opting to paint their kitchen cabinets in various colors as well. It will be important to give painted cabinets special attention as well so as not to lose the original quality of the paint as time goes on. Cleaning walls is a home improvement must. Painted walls should be cleaned with non-abrasive cleaning methods so as not to strip the paint. If frequent cleanings are no longer working then it may be time for a paint touch-up. Touch-ups are a good idea for problem spots that have experienced fading over time. A residential house painter in NJ can help to touch up worn or damaged paint in your home. 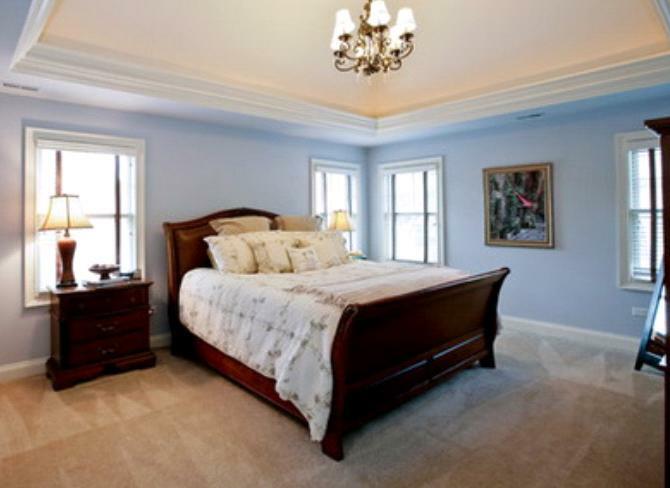 You should contact a residential painter in New Jersey for help with this project. If you plan to take on the job yourself then possessing a thorough understanding of the needs of the surface is very important. Wood, brick, and dry wall all have different painting and cleaning needs. Maintaining the look and feel of painted walls is a process. This can be done by taking a few preventative measures. 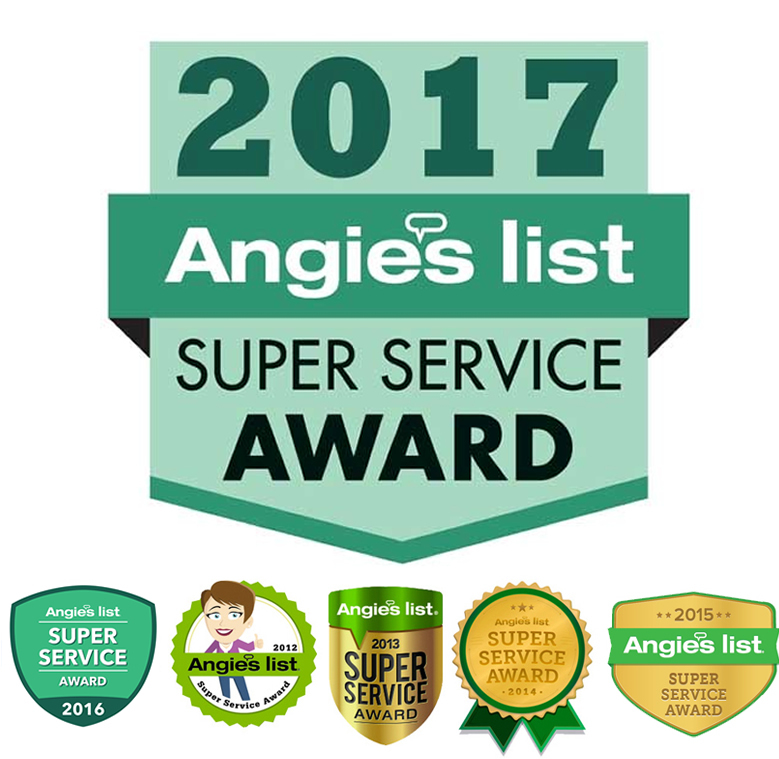 For the best results, choose a reputable painting expert or consult with a house painter in New Jersey for additional assistance. Remember: When it comes to painting a space it is not only important that walls look good after the paint job, but the job should last for years to come. With quality care and a few touch ups a paint job should last for years and years.